Spring has been unusually hot this year. This week we’re looking forward to our first heat wave with temps up into the 90s and lots of humidity. Thunderstorms are in the forecast too. I know I shouldn’t complain about the weird weather because, well, after all, our congresscritters just held a vote declaring that climate change is real but it’s not our fault. Humans had nothing to do with it. So there. In the meantime, random climate change has caused some of my plants to flower and bolt early. Here are a few in my yard that are well into summer even though it’s only May. Even though it’s not our fault. 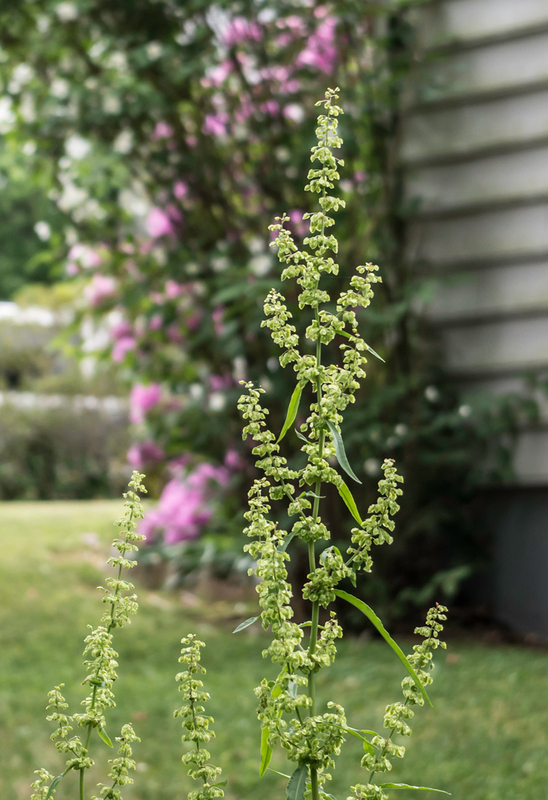 First to bolt was my lovely sorrel, which I planted in a deck pot last spring. She rose up with gorgeous, lemony leaves, of which I managed to eat two or three before she bolted practically overnight. She puts forth such delicate little buds on long, gangly stems that it’s a pleasure to look at her instead of eating her. 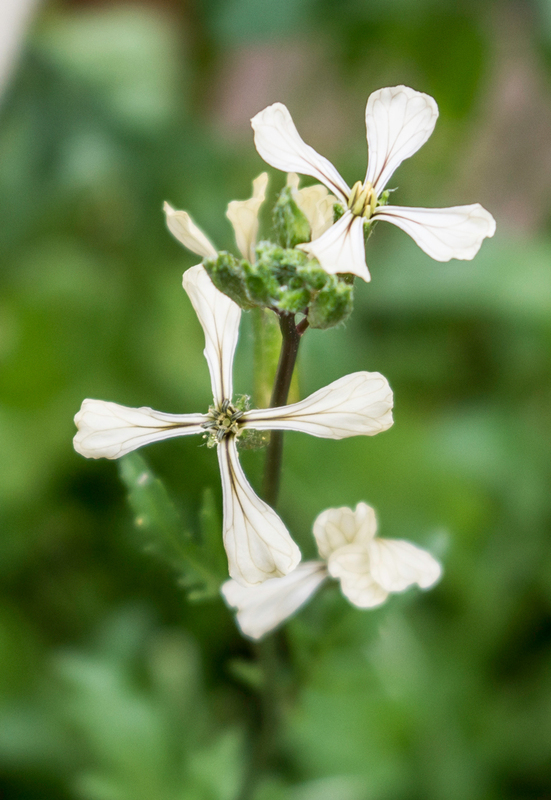 The arugula saw the sorrel bolt and decided it was done and sent up these pretty little flowers. 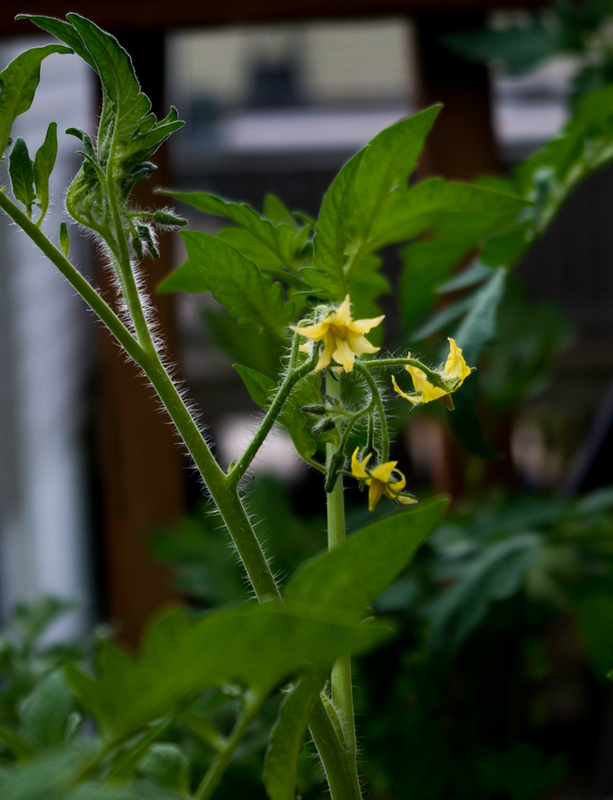 Of course, the tomatoes should be sending out flowers — I just hope fruits follow quickly. 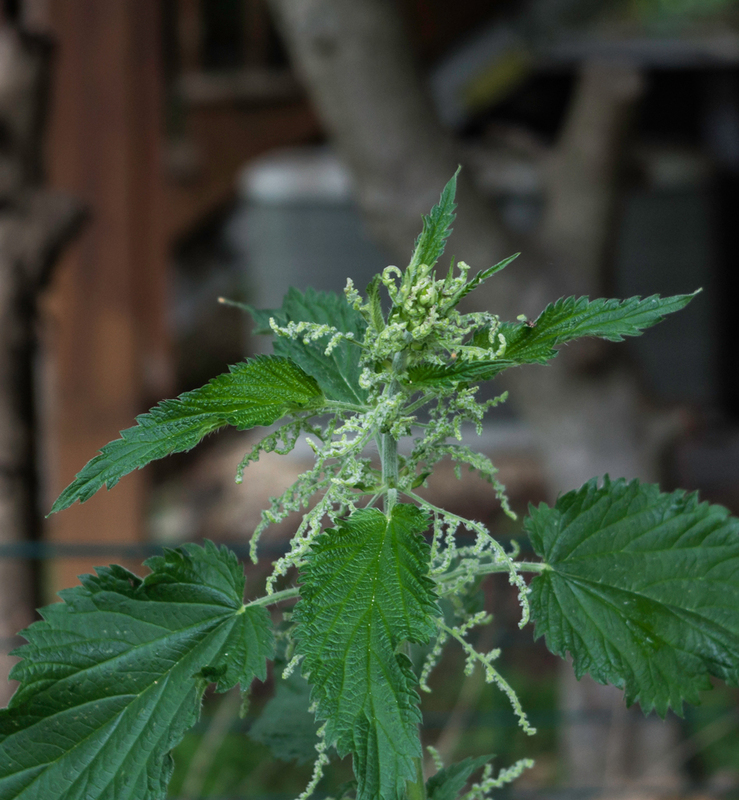 I swear there were no flowers on the nettles yesterday but today there are plenty. I guess this year’s crop will be harvested for seed instead of leaves. I’ve never had so much yellow dock spring up and immediately bolt than this year. There’s gonna be a lot of root digging later on. 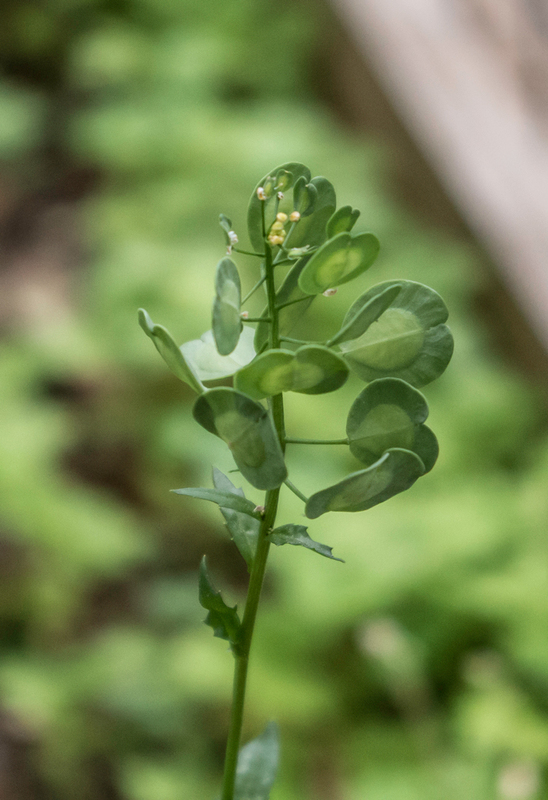 And this little pennycress is included because she’s just the cutest little thing. I love that she has pods and buds all at the same time. 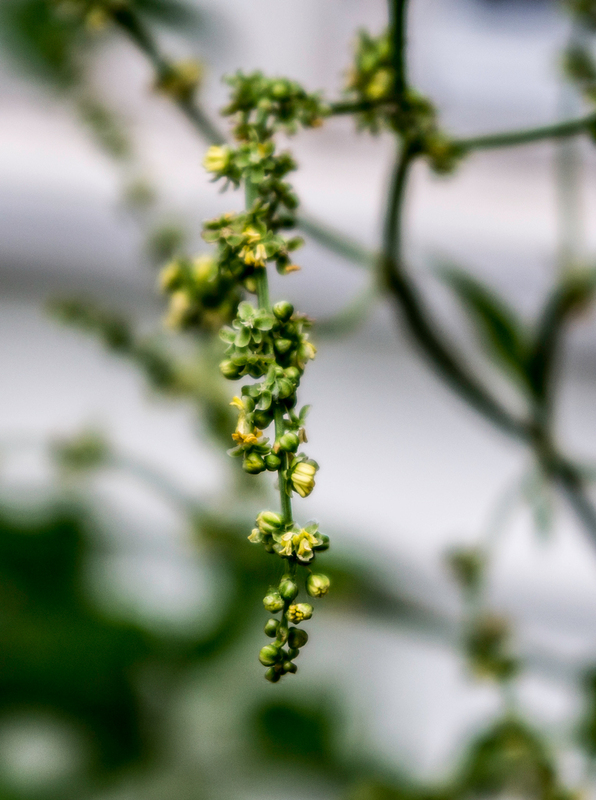 This entry was posted on Wednesday, May 27th, 2015 at 1:53 pm	and tagged with buds, climate change, flowers, plants, spring, weather and posted in myYard, photography, photos, plants, weather. You can follow any responses to this entry through the RSS 2.0 feed.